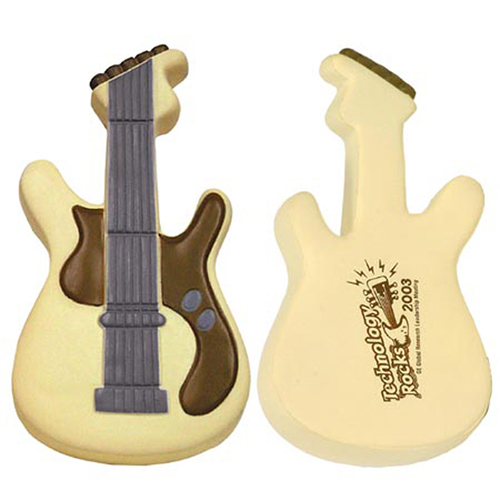 Our Electric Guitar stress ball is ready to make some noise hyping your sales! You can custom imprint an electric guitar stress reliever with a business message or clever phrase. These electric guitar stress balls are great promotions to hand out at trade shows, rock concerts, music stores and special events. Item Size : 5-1/2" x 3" x 1"